CLICK HERE TO REGISTER TO VOTE! 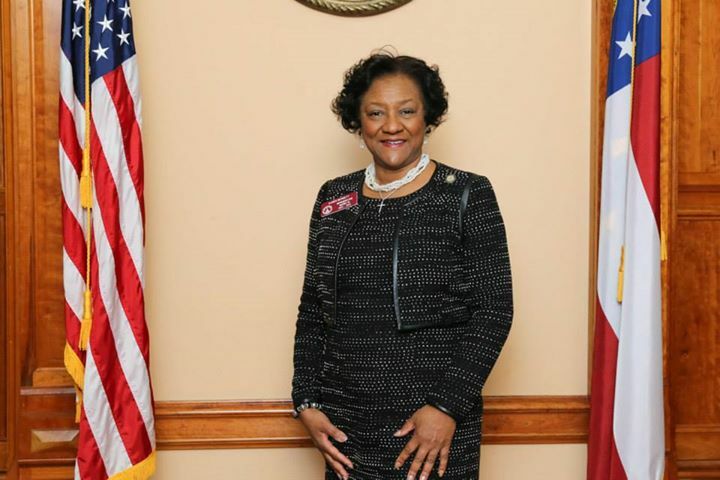 Representative Bennett has been active in the DeKalb County community for nearly three decades, volunteering and working in various capacities for the good of all citizens and championing the causes of individuals and ideals she cares about. A servant leader is one who puts serving ahead of leadership. Representative Bennett knows the meaning of Servant Leader. She is dedicated to serving the constituents of District 94. 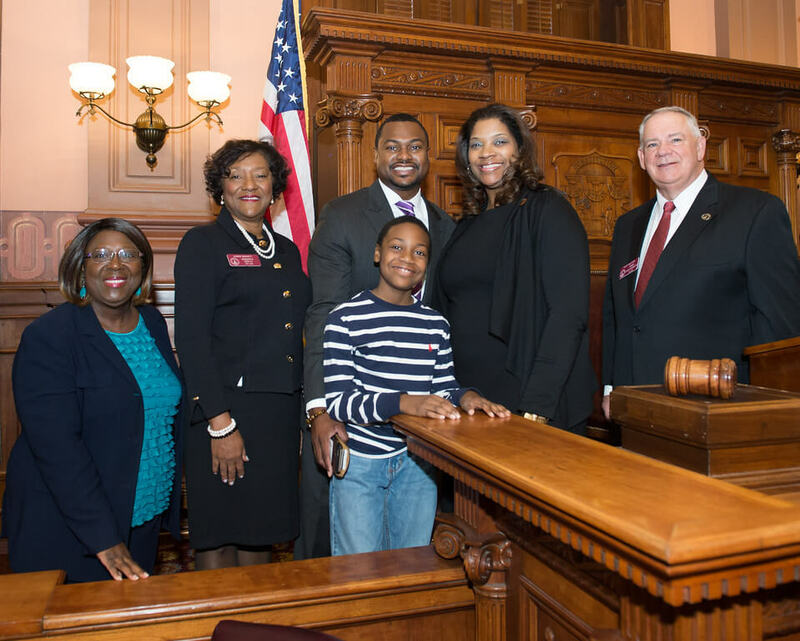 During her Freshman year in the House, Representative Bennett served on the Code Revision, Regulated Industries and Economic Development and Tourism Committees. Representative Bennett was introduced to the unique political and governmental structure of DeKalb County as a member of the DeKalb Neighborhood Leadership Institute and as a graduate of Leadership DeKalb where she had first hand opportunity to become acquainted with the concerns, the challenges and the possible solutions to the problems faced by the citizens of DeKalb. Believing that commitment starts right in the neighborhood where you live, Representative Bennett has served as a member of the Board of Directors for the Deer Creek Homeowners Association, where she served on the public policy committee and the New Bethel African Methodist Episcopal Church’s Foundation Board which supported and served its Senior Center. The Senior Center, located in Gwinnett County serves seniors and their families in both Gwinnett as well as DeKalb County. Concerned about affecting lives positively, she is actively involved in organizations that render civic and community service. She is member of the NAACP and the Women In Ministry for the African Methodist Episcopal Church. 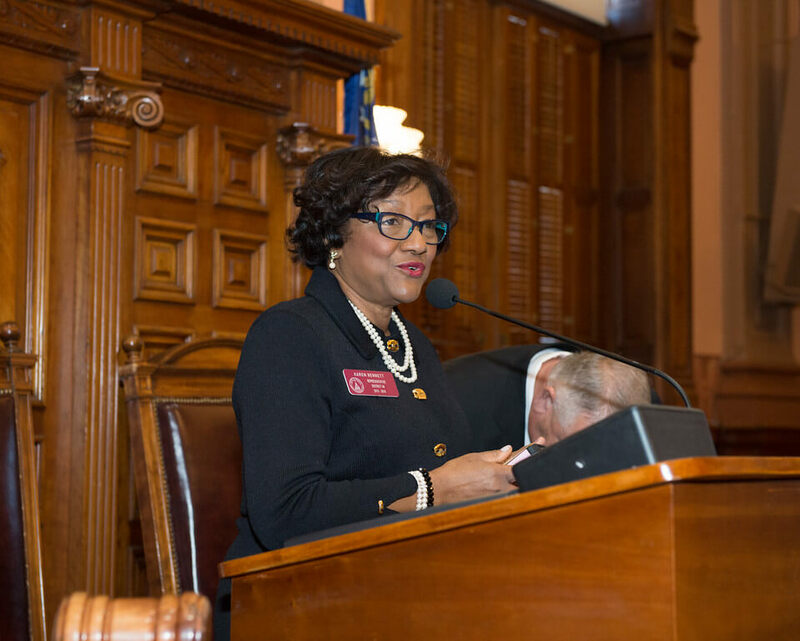 She has served as a member of the Board of Directors for the Physical Therapy Association of Georgia, The American Physical Therapy Association House of Delegates and The Northlake Commons Business Owners Association. Representative Bennett is an active member of the Order of Eastern Star and Alpha Kappa Alpha Sorority, Inc. where she held a national office for four years. 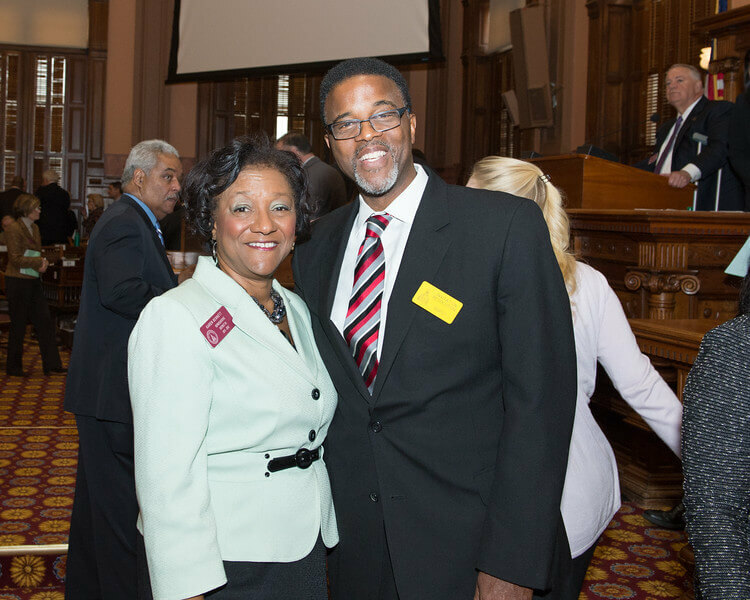 She has served as a member of the 100 Black Women of DeKalb and the DeKalb Chapter of Jack and Jill of America Inc.
As a Physical Therapist, Representative Bennett has served as a member and Board member of related organizations including Georgia Babies Can’t Wait Continuous Quality Improvement Committee, the TRI Alliance of Physical Therapists, Occupational Therapists and Speech Pathologists in Georgia, and both DeKalb and Gwinnett Interagency Coordinating Council for Children with Special Needs. Additionally, she has valiantly championed the rights of children with special needs in education and health services. Representative Bennett earned her Bachelor of Science Degree at Howard University, a Master of Science Degree from Georgia State University and a Master of Divinity Degree from Candler School of Theology at Emory University. As a small business owner for twenty-two years, she understands the needs of businesses and the rights of labor. 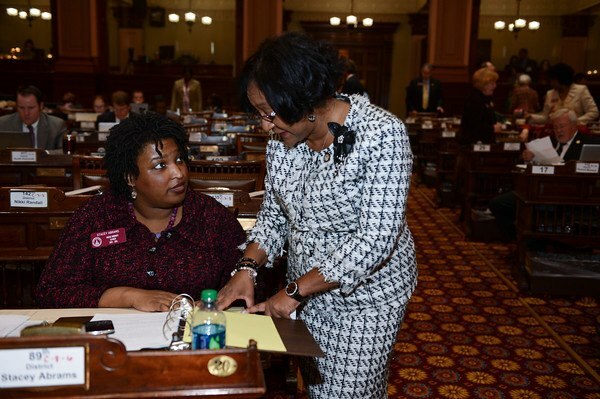 As promised during her campaign, Representative Bennett is putting those values into practice working for the constituents of DeKalb and Gwinnett Counties, your District 94.